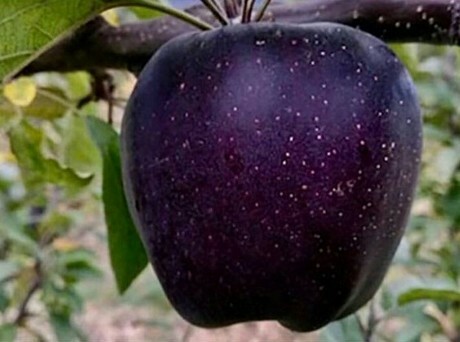 Unless you are reading this article in a very remote part of Tibet, chances are you probably haven't seen a black apple. Black Diamond apples are a rare variety from the family of Hua Niu apples (also known as the Chinese Red Delicious). The name is a little misleading because they aren't exactly black, but rather a dark hue of purple. The unique apples owe their color to their native geography in Nyingchi, a small city in the mountains of Tibet, where they receive a lot of ultraviolet light during the day but the temperature fluctuates dramatically at night, causing the skin to develop a deep, dark color. According to today.com, the pulp inside is white and bright like any other apple. 2019-04-19 "In recent years, there has only been a market for top quality Dutch top fruit"
2019-04-18 "Ambrosia had good results in a complicated apple campaign"